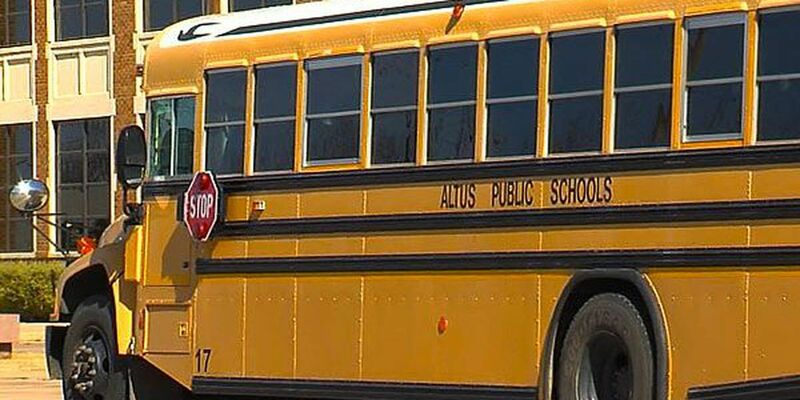 ALTUS, OK (KSWO) –Some big changes are in store for Altus students following Monday night's decision to change which school students will go to. The school board voted unanimously in favor of converting Will Rogers Elementary to a Pre K-K grade center, Roosevelt Elementary School to a 1st-2nd grade center and Sunset Elementary School to a 3rd-4th grade center. Furthermore, Will Rogers Elementary will be renamed to Altus Early Childhood Center, Roosevelt Elementary will be named Altus Primary School and Sunset Elementary School will be named Altus Elementary School. The school board also voted to close Eugene Field Elementary and Washington Elementary. Moving Bulldog Academy and Night School Program will be moved to Altus High School. Altus Public School officials say the changes will hopefully allow them to keep teachers in the area while dealing with the state's budget cuts. The changes go into effect July 1, 2016.